The 2018 Ford Figo sedan facelift gets cosmetic updates to the exterior, while the cabin gets mild upgrades for the South African version. Ford has pulled the wraps off the 2018 Figo sedan for the South African markets, ahead of its launch soon. The 2018 Ford Figo sedan is the longer version of the Aspire subcompact sedan sold in India, and the updated model will be making its way to the Indian market later this year. 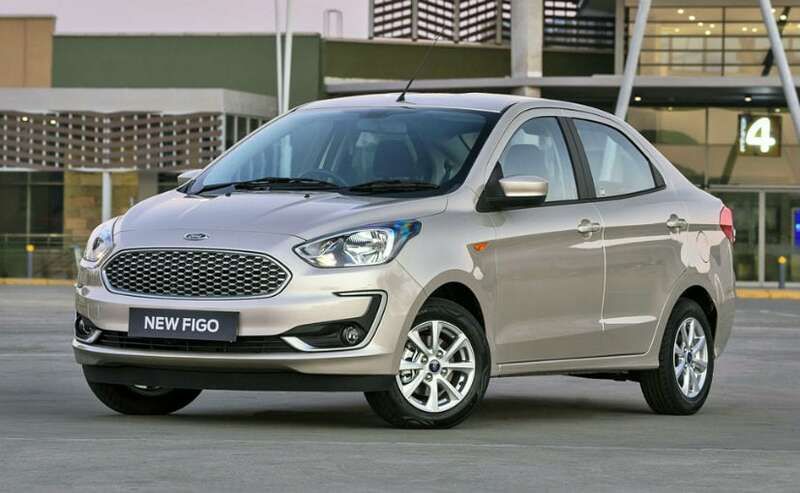 It has to be noted that the Figo sedan and the sub 4-metre Ford Aspire are both manufactured at the automaker's Sanand facility in Gujarat, with the Figo sedan exported to markets overseas. 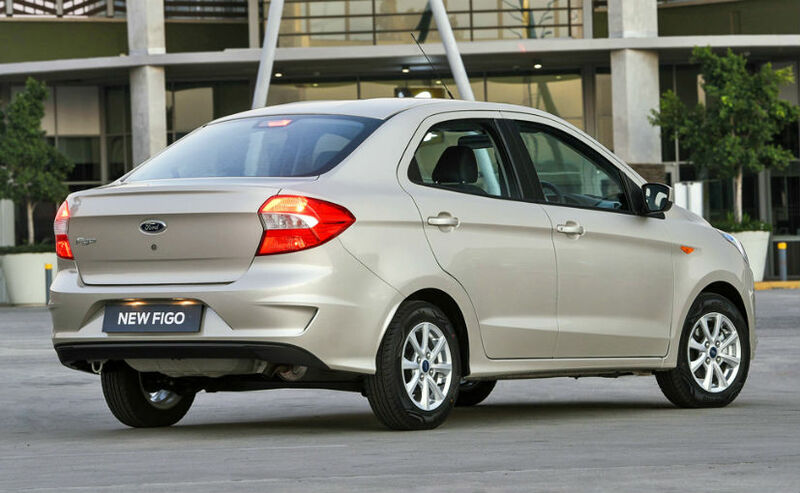 The current generation Ford Figo twins arrived in 2015 and the mid-cycle refresh brings a host of changes to the hatchback and sedan versions including cosmetic upgrades as well as new features. The 2018 Ford Figo sedan facelift gets identical upgrades to the hatchback version. Revisions include new and larger headlights, a larger front grille with new mesh and chrome bezel and revised front bumper with the C-shaped brushed silver finished inserts. The rear sports minimal changes when compared to the front and gets a tweaked bumper with faux air vents around the edges, while there's a black lip as well to reduce the visual bulk on the model. 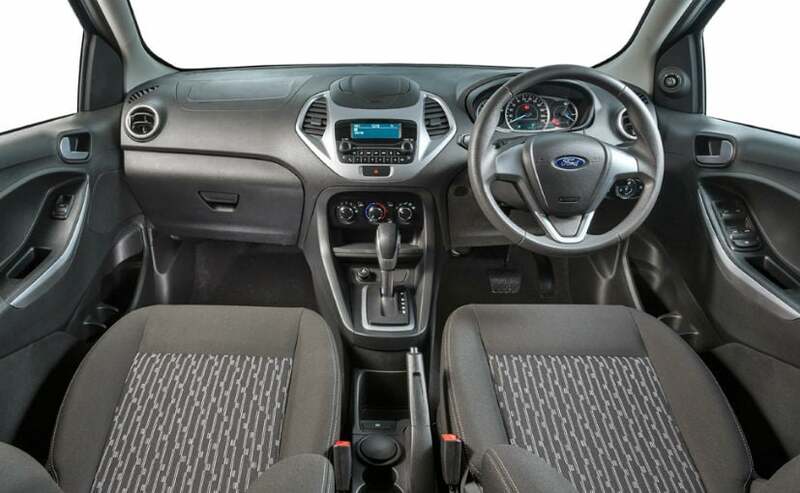 Inside, the Ford Figo sedan facelift gets several enhancements including the revised dashboard that is identical to the one on the recently launched Ford Freestyle and comes in dual-tone black and silver finish. Interestingly, the South African spec Figo sedan if offered in only the Ambiente and Trend trims, and misses out on the new 6.5-inch touchscreen infotainment system with Ford's SYNC 3 tech, Apple CarPlay and Android Auto connectivity options. Instead, the car uses only the MyFord Dock audio system with AUX, USB and Bluetooth connectivity. However, the feature is likely to make it to the India-spec Ford Aspire facelift when it arrives later in the year. Under the hood, the updated Ford Figo sedan will be using the new 1.5-litre three-cylinder petrol engine with 118 bhp and 150 Nm of peak torque. The new motor replaces the 1.5-litre four-cylinder petrol that was offered on the predecessor. The engine is paired to a 5-speed manual transmission on the sedan, while the hatchback also gets a 6-speed torque converter. The 2018 Ford Figo sedan is priced between 187,200-196,000 South African Rand (around ₹ 9.31-9.75 lakh) for the Ambiente and Trend trims. The 2018 Ford Aspire facelift is slated to be launched in India sometime around September this year, while the updated Figo hatchback will arrive before the end of the year. The India-spec model will remain close to what the South African models look like, but we do expect more features shared with the Freestyle to make it on the subcompact sedan. In addition, the Aspire is also likely to get the new 1.2-litre Dragon petrol engine while the 1.5-litre diesel will be continued on the car. Transmission options will include the 5-speed manual and a 6-speed torque converter on the Figo and Aspire.